Saturday afternoon will witness a crucial game in this season’s title fight. 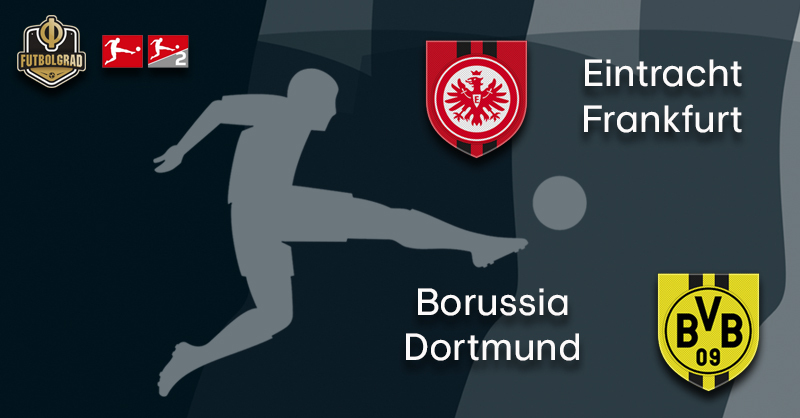 The in-form league leaders travel to an Eagles side that have torn through Europe – Eintracht Frankfurt vs Borussia Dortmund has all the ingredients to be a classic encounter. 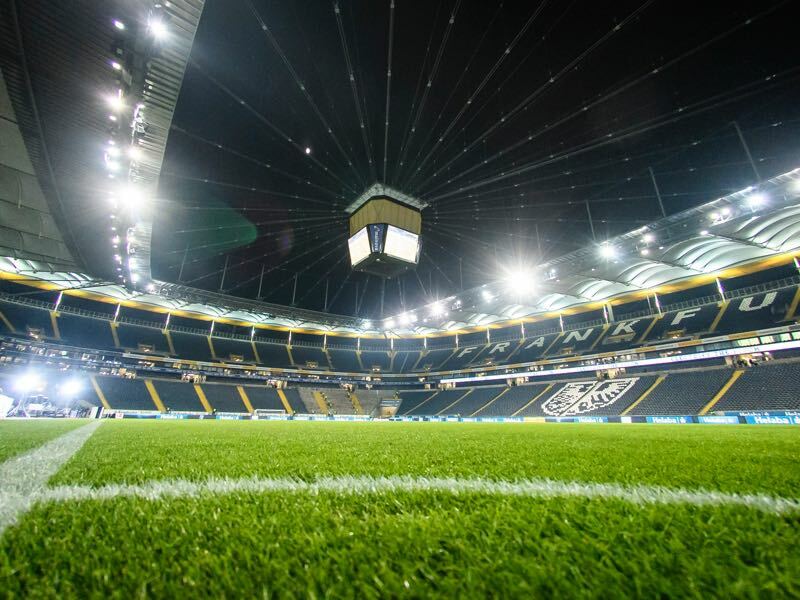 If there is one side in the Bundesliga that can boast an attack as formidable as Dortmund’s then it is their Saturday hosts, Eintracht Frankfurt. With 39 goals scored in the Bundesliga already, Die Adler may not be the league’s highest scorers but they do have a formidable front three – striking fear into defences across Germany and throughout the Europa League this season, Frankfurt are a potent attacking force. Experience the Bundesliga live! Book your European football travel now by visiting Nickes! 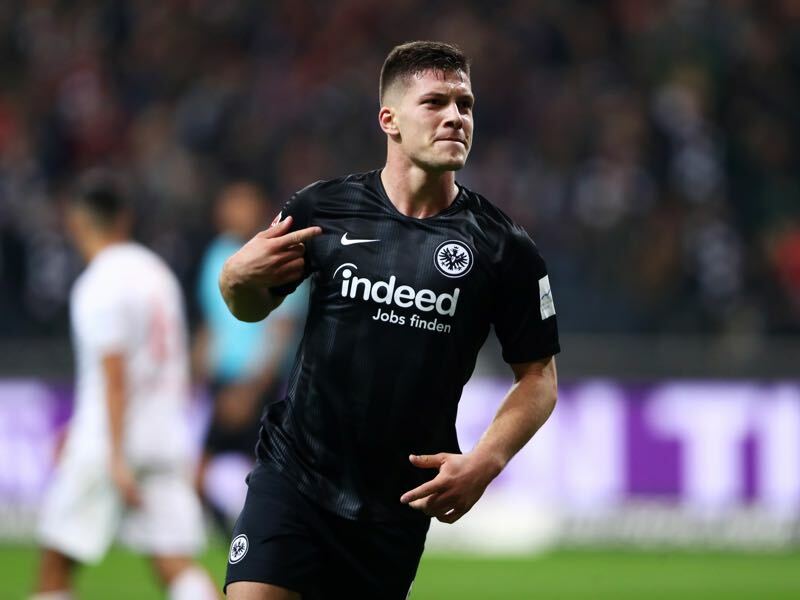 The trio of Luka Jovic, Sebastien Haller and Ante Rebic have bagged an astonishing 79% of all the goals scored by Frankfurt – including all three in their recent 3:1 victory against SC Freiburg. Busy in the winter transfer window, the Eagles bolstered their squad with the arrival of loan players Martin Hinteregger and Sebastian Rode – from Augsburg and Dortmund respectively – while also bringing in Almamy Toure from AS Monaco as well as Brazilian ‘Tuta’ from Sao Paulo on full contracts. Dortmund face their second toughest test in as many weeks when they travel to the Commerzbank-Arena this matchday. Safely navigating a tricky away test at Leipzig, the Bundesliga leaders then swiped aside relegation threatened Hannover 96. Last weekend’s victory – which ultimately cost Hannover’s Andre Breitenreiter his job – wasn’t without the odd nervous moment. Roman Bürki made a wonderful save inside the first minute, whilst a late consolation goal for the 96ers left the Swiss goalkeeper furious. Lucien Favre is facing a nervous wait on Marcel Schmelzer, the 31-year-old left back is a doubt for the visit to Frankfurt after seemingly picking up an injury during Thursday’s training session. The 21-year old Serbian striker has certainly settled into life at Eintracht since his summer loan move from Benfica. He is the Eagles’ top scorer with 13 goals in 17 Bundesliga games. His red hot form has also translated into European success, notching five goals in six Europa League matches – he will be a very real threat to Dortmund on Saturday. Strong in the air and quick on the counter, he suits Adi Hütter’s new style Frankfurt like a glove. It is though, his finishing ability that marks him out as one of Europe’s top strikers – give him an inch and he’ll take a mile. The attacking midfielder is enjoying a new role under Lucien Favre. 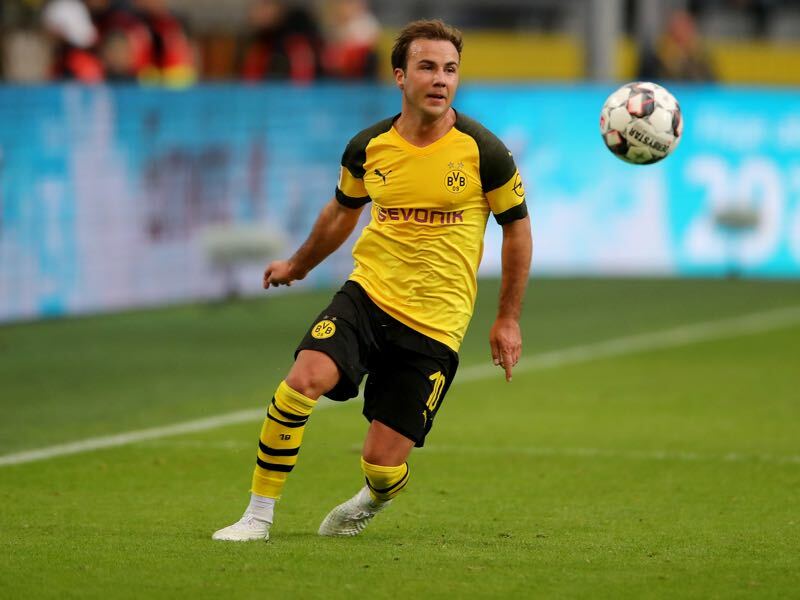 Dogged by injury the Swiss coach has moved a less mobile Götze into the spearhead role of his 4-2-3-1, and it is beginning to pay dividends. His goal last week against Hannover has shown that the 26-year-old is now becoming accustomed to his new position, which is good news for all those connected to die Schwarzgelben. As well as finding the net, Götze also retains the ability to link up with those around him to good effect. As shown during the last game of the Hinrunde, when the World Cup winner was on hand to provide both assists in the 2:1 win over Gladbach. Die Adler have not lost any of their last 26 games in which they took a 1:0 lead. Dortmund have turned a 1:0 deficit into a victory against Frankfurt nine times, whilst managing to rescue a draw a further 10. Dortmund are the Bundesliga’s top scorers (GF50) while they also boast the best defence in the league (GA19).